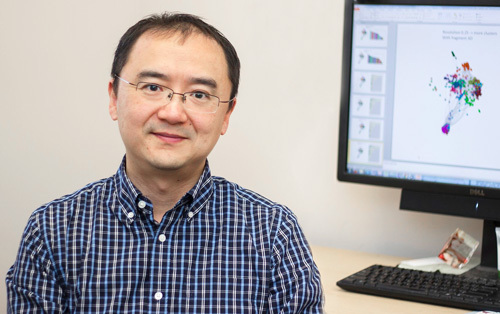 Dr. Zhu was awarded with Colgate-Palmolive Grant for Alternative Research by SOT in 2019 annual meeting and attended awards ceremony on March 10. Please see the reports of Dr. Zhu’s award by SOT here and by NIEHS here. Page last updated at 12:18 pm March 24, 2019 . This page was printed from zhu.camden.rutgers.edu/2019/03/24/dr-zhu-was-recognized-as-an-awardee-by-the-sot-2019-annual-meeting/ on Tuesday, April 23, 2019.